American Prairie Reserve is committed to making a positive impact on local communities in our seven-county region. We recognize that agriculture will remain the dominant industry, but trust that visitors to American Prairie Reserve will stimulate local economic activity when they contract local guides, buy food, fuel and supplies, and patronize local establishments like lodging and restaurants. Additional and significant economic opportunities are born through various Reserve expenditures, as described below. While American Prairie Reserve is in the business of large-scale conservation, one of our goals is to ensure that the land remains productive in a way that clearly contributes measurable benefits to the local economy. Because of this, we track the economic impact of Reserve-related activities. Since 2002, the Reserve has contributed nearly $39 million to the area economy, including land purchases, wages paid to local staff, tourism activities, equipment and supply purchases, payments to local contractors, APR-incurred expenses related to tourism and visitation, and real estate taxes. Find answers to frequently asked questions about the Reserve's local impacts, including payment of taxes, economic opportunities, and Wild Sky Beef. We pay taxes to strengthen Montana. While we may be eligible for an exemption for a small portion of our property acres (up to 160 acres out of our total 86,586 deeded acres), we choose to fully pay all property taxes. In the last four years, we have paid more than $332,000 in taxes (real, personal, use, etc.) to project area counties. We create jobs. As the Reserve grows, the number of staff needed to maintain it also increases. We offer new permanent and seasonal employment opportunities for local residents and attract new workers and families to the region. 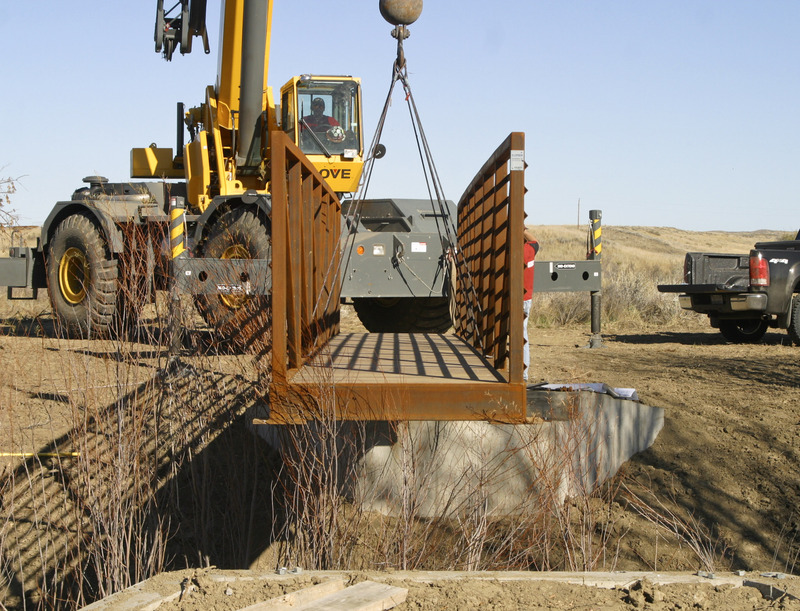 American Prairie Reserve currently employs approximately 38 full time employees and 11 part time seasonal employees, inclusive of those in the project region. We support community organizations. We contributed $42,000 in 2018 to area/community organizations in the project area. At 40 below, the air burns the back of your throat when you breathe. Welcome to working on APR. A recent survey conducted by the Center for Great Plains Studies identified American Prairie Reserve as one of the Top 10 Ecotourism Sites in the Great Plains.